EARLY18 Promo code successfully applied. Applicable tickets reduced to $45. We're having a campout! This will reserve your spot to camp for the night, following the event. Please note you will still need individual tickets to enter the event. Home of one the world’s toughest tri-oval race tracks, the Kentucky Speedway is a NASCAR favorite. 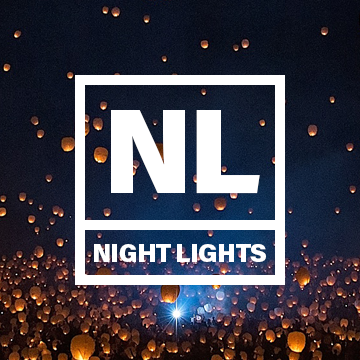 Night Lights is ecstatic to call this venue home for our picture perfect event. Located in Sparta Kentucky, the speedway is under an hour from Cincinnati Ohio; and Louisville Kentucky; and a cool 90 minutes from Lexington.